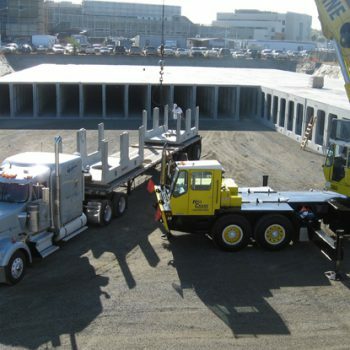 At a time when our water resources are challenged by the continued growth of our region, Griffith Company is helping provide our local agencies with solutions to water supply and quality issues. 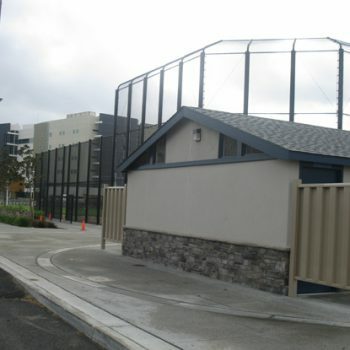 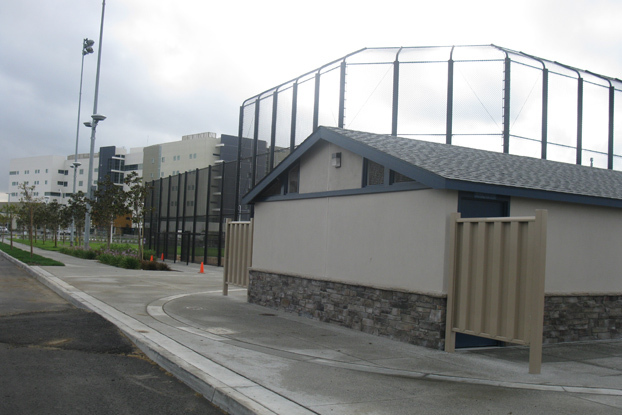 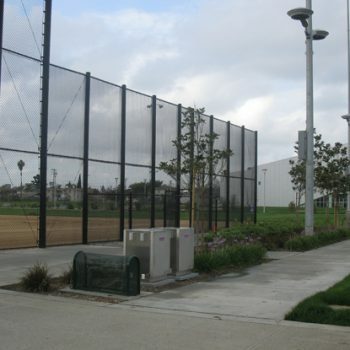 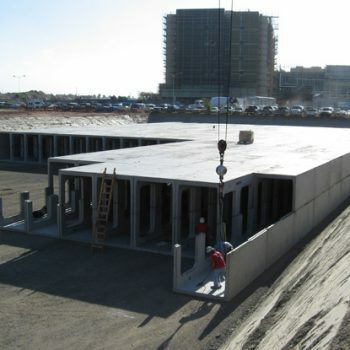 As an integral piece of our $6.2 million Discovery Sports Complex Project for the City of Downey, Griffith Company installed an underground concrete storm water detention basin, capable of retaining precious storm water runoff to recharge the underground aquifer. 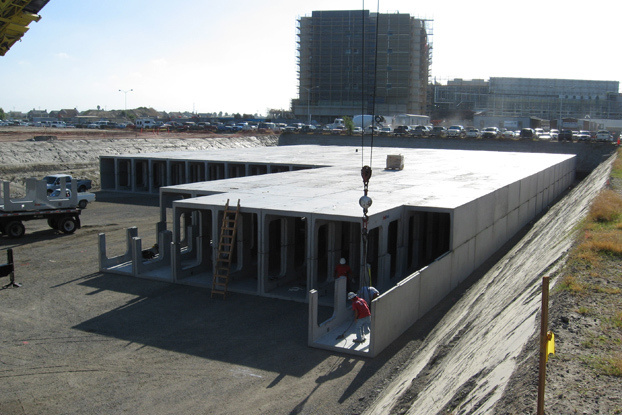 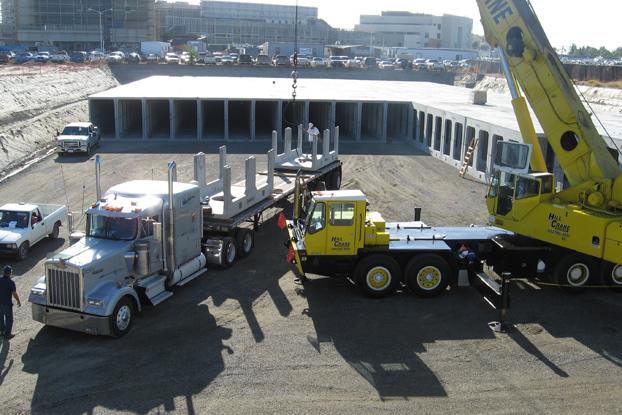 Utilizing the newest water retention technology, we placed over 700 pre-cast concrete building blocks that formed the underground basin. 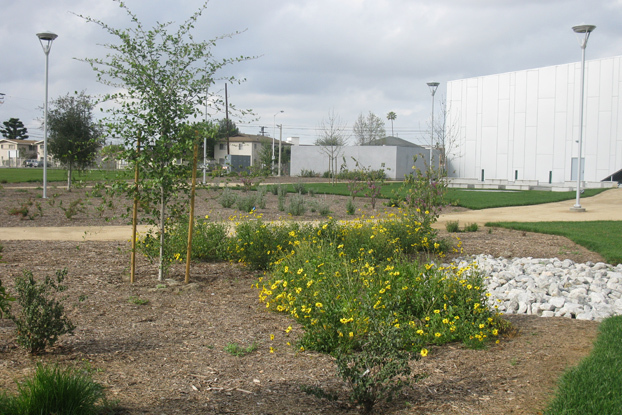 The basin was placed atop an infiltration system to help filter the storm runoff as it percolates into the ground below. 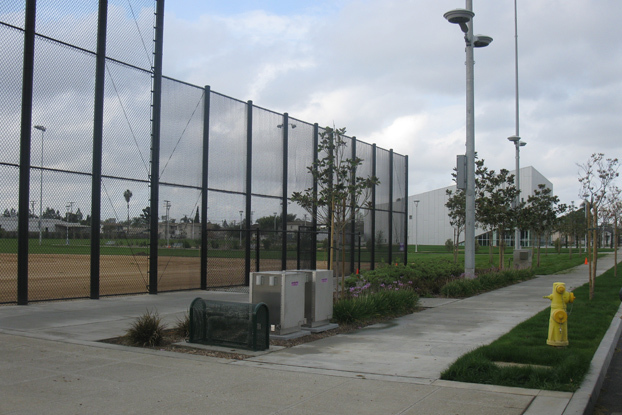 In addition, our crews developed a beautiful Sports Park with fields for Little League, softball and soccer, and a natural amphitheater with a nature trail. 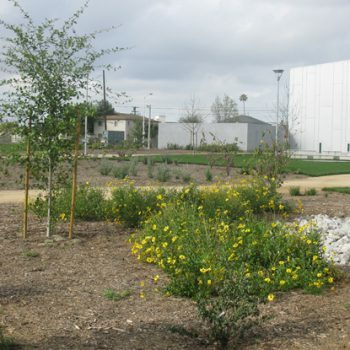 Griffith Company continues to be on the leading edge of eco-friendly challenges as well as providing areas for families to unwind and enjoy.